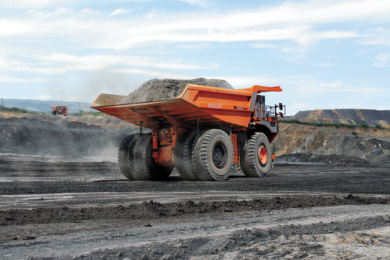 Weir Minerals Africa believes “an economic recovery in the mining sector is on the horizon,” and is gearing up in readiness for that. 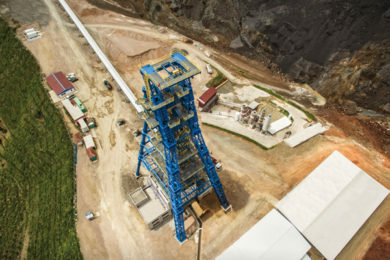 According to Gavin Dyer, Weir Minerals Africa’s Regional Managing Director for Africa and the Middle East, signs of market improvement have been coming through in the company’s order book since the end of last year. The company has built its strong reputation on the back of a substantial installed base of Warman® slurry pumps in particular. This, in turn, supports continued growth of its aftermarket supply and associated services to support these products. It is also making progress in gaining market share with non-slurry products and services. Huge opportunity lies in the application of the new and improved materials and technologies that Weir has developed over the years – which improve the performance of the older technologies still being employed in customers’ operations around the continent. Dyer emphasises that its technological advances and successful applications around the world allow Weir to implement these solutions for customers in Africa, introducing the latest materials and technologies almost anywhere on the continent. 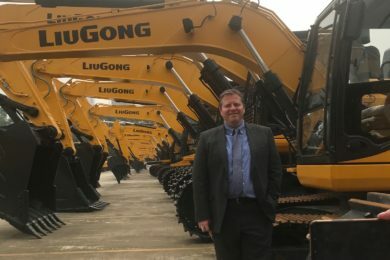 “Where our customers are operating in remote mining locations, our value proposition based on the lowest total cost of ownership is especially important, giving them affordable solutions to optimise their processes so that there is less downtime for maintenance and related disruptions,” he says. Pushing the frontiers of innovation through its own research centre, Weir also partners with universities and leverages its own worldwide presence by collaborating between group companies in different countries; high-level technical advances are continuously generated, and the results are shared globally. Growth in Africa for Weir also means benefiting local economies through its philosophy of full participation in the markets it serves. 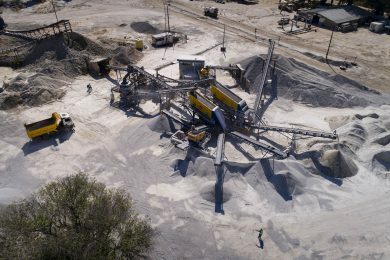 This includes helping smaller suppliers to build capacity and spreading the benefits of economic development; in South Africa, for instance, it has identified a small foundry as an important sub-contracted supplier and has assisted in the installation of quality systems and technical advice. This is also in line with Weir’s strong commitment to Broad-Based Black Economic Empowerment Codes of Good Practice, with a particular focus on skills development. Its work on this front led to the company recently earning the Steel and Engineering Industries Federation of Southern Africa (SEIFSA) award for excellence as the Most Transformed Company of the Year. It also supports a range of social responsibility initiatives that develop science and maths skills – which in turn feeds into the talent pipeline.